Construction Management, by definition, ensures that the owner and design team have a single contact they can depend on. Thus, being the best platform to successfully govern the project and keep them apprised of ongoing development. We believe professional relationships with open and effective communication between all key members is critical to Construction Management. While we are sure to conduct routine face-to-face meetings, we also use cloud-based software. This software allows everyone from the owner to the subcontractor to have access. Also, this centralizes drawings, emails, bidding, schedules and much more detail oriented functions of the process. As a result, it is stressed by a design that each player is an important member of the team and a certain cohesion is naturally developed. As part of Construction Management, M-3 Enterprises employs routine scheduled meetings, both to keep the owner informed and to plan for the next stages of construction. We consistently review and manage costs, reporting as needed and keeping control over costly surprises. 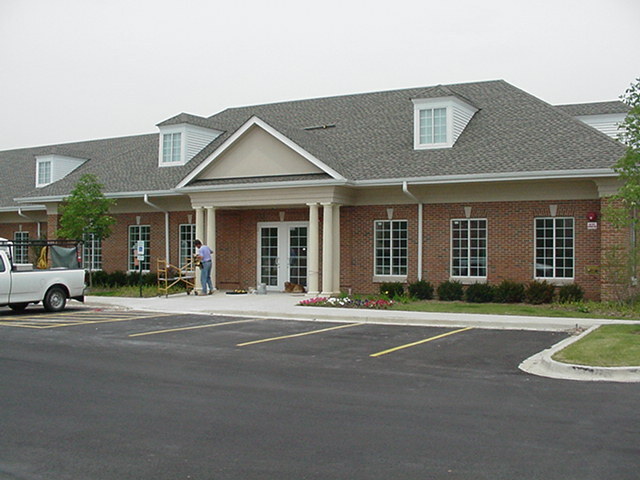 Our client base ranges from design to commercial construction in Johnsburg, IL and all other surrounding areas in Chicago.